 The Tholians and the Mirror Universe have long been inextricably tied together, with the phenomena of interphase and dimensional travel being hallmarks of Tholian ingenuity and influence. The ambitious incursions of Terran Empire forces have brought allied forces into contact with the technology from the other side of the looking glass, including some of the advanced technology that the Mirror Universe has acquired from its own future counterparts. The Tholians have been present at nearly every incident of temporal shifting or dimensional instability, with rifts to the Mirror Universe never far behind. Examples of both forms of enemy technology have already come under research, with an eye toward learning how to use Tholian ships to safely traverse interphases, and learning from the advances in Mirror Universe technologies. Many of these advances are now in field testing, with the hope of providing parity against enemy forces.  The Tarantula is the largest and most formidable starship in the Tholian fleet. It is both durable and relatively agile for a ship of its class. The Tarantula was built with versatility in mind; it is quite capable of performing nearly any role handily. The Tholian Tarantula Dreadnought Cruiser features both a Lieutenant Commander Tactical/Command bridge officer seat and a Lieutenant Universal/Intel bridge officer seat. The Tholian Tarantula Dreadnought Cruiser comes standard with 1 hangar bay of Tholian Widow Fighters. Widow fighters are armed with Tetryon Beams and Quantum Torpedoes. This Console Mod can be equipped in any console slot. It may be equipped on any Tholian ship. You may only equip one of these mods. Upon reaching level 5 in this ship's Starship Mastery, you will unlock the Energy Web starship trait. While this trait is slotted, activation of Beam: Overload, Surgical Strikes or Cannon: Rapid Fire will empower your next attack, causing your foe to be trapped in an Energy Web. Enemies trapped in the Energy Web will suffer heavy shield penetrating physical damage over time and be held briefly. This ability's damage is improved by Auxiliary power and Starship Particle Generators skill. Energy Web can be triggered once every 45 seconds. The Tholian Tarantula Dreadnought Cruiser comes with a Thermionic Torpedo Launcher. Thermionic Torpedoes are capable of draining the target's Weapon and Engine Subsystems with each hit, reducing its damage output and speed temporarily. 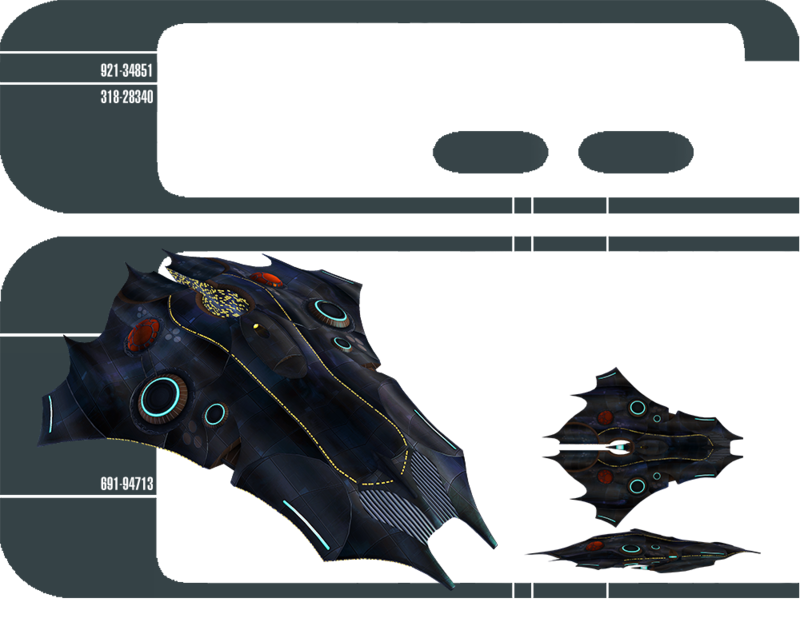 The Paradox class Temporal Dreadnought is the most feared vessel in the Terran Empire fleet. It boasts technology from the Mirror Universe's distant future which allows it to be massive and agile without sacrificing durability. The Temporal Dreadnought features both a Lieutenant Tactical/Command bridge officer seat and a Lieutenant Commander Universal/Intel bridge officer seat. The Paradox Temporal Dreadnought has a hangar bay loaded with Aeon Timeship hangar pets. These fighters come equipped with Antiproton Beam Arrays and Chroniton Torpedoes. The Paradox Temporal Dreadnought comes equipped with the Temporal Rift Stabilizer universal console. While this console is equipped your starship will create a temporal anomaly at your target's location and several other anomalies will appear within 3 km of your target. These anomalies will cause kinetic damage, dramatically slow movement and turn speed, and substantially reduce damage as long as the target remains within an anomaly's radius. This Console Mod can be equipped in any console slot. It may be equipped on any Temporal ship. You may only equip one of these mods. Upon reaching level 5 in this ship's Starship Mastery, you will unlock the Unstable Anomalies starship trait. While this trait is slotted, your Gravity Well and Tyken's Rift anomalies will cause heavy kinetic damage in a 5km area of effect when they expire. This damage is improved by Starship Particle Generator skill. Below is an outline of availability, abilities and equipment found on the Timeship Hangar Pets. 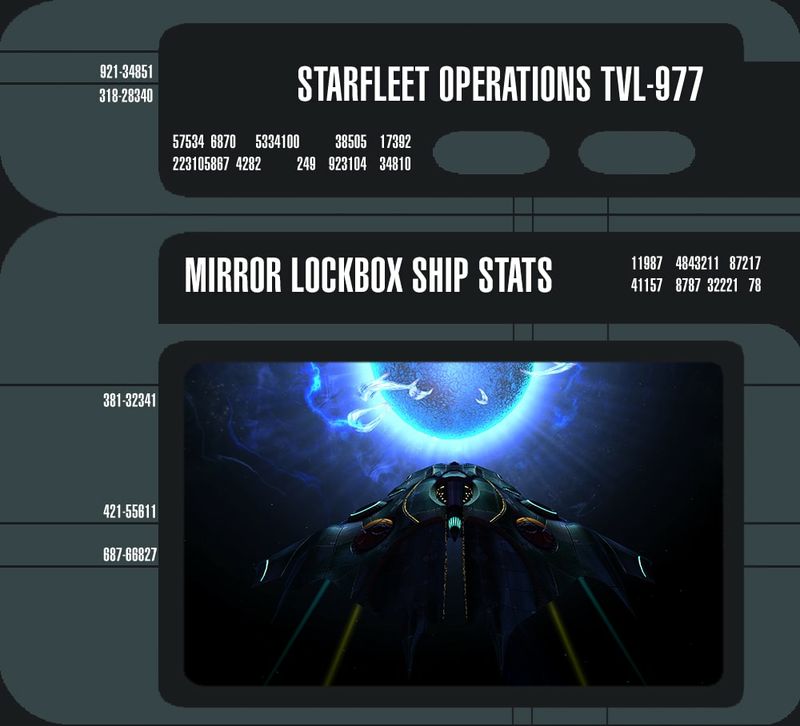 These fighters are unlocked in their stores listed below as long as you own the Paradox Temporal Dreadnought. Availability: EC Store, comes equipped on the Paradox Temporal Dreadnought by default. NOTE: Klingons and Klingon aligned Romulans can purchase Rozhenko Timeship Fighters. Rozhenko Timeship Fighters have the same loadouts as Aeon Timeship Fighters. 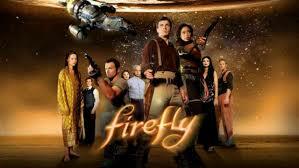 NOTE: Klingons and Klingon aligned Romulans can purchase Advanced Rozhenko Timeship Fighters. Advanced Rozhenko Timeship Fighters have the same loadouts as Advanced Aeon Timeship Fighters. Deals disruptor damage that increases over time. NOTE: Klingons and Klingon aligned Romulans can purchase Elite Rozhenko Timeship Fighters. Elite Rozhenko Timeship Fighters have the same loadouts as Elite Aeon Timeship Fighters.